Eczema, Asthma and Hay Fever Can Be Made Worse By Those Dust Mites Right Under Your Feet! Bees are buzzing, buds are blossoming, and you’re wheezing and sneezing like your life depends on it. Whether you start experiencing a sudden bout of hay fever, or the itchy eczema strikes back; or worse, your asthma is acting up again causing you to be attached to your inhaler 24/7. You may not know it but all these three things can be triggered by one common allergen very conveniently residing in your own house: dust mites. According to the Annual Asthma Survey 2018, 64% people reported experiencing asthma due to dust. Dust mites live in dust that builds up eventually around various items in your house. Be it your kid’s favorite soft toy or the family’s years-old carpet. Dust mites feed off human skin scale and are a major allergen, known to cause hay fever, trigger asthma, and exacerbate eczema. What are Dust Mites Really Like? Dust mites are tiny little critters crawling under your feet without you even knowing it. They’re members of the arachnid family and are eight-legged (!). Although you can’t see them without a microscope, they’re still very much there, causing you harm. Since they feed of human skin cells, they love to inhabit beddings, carpeting, clothing, or upholstery. If you think a simple vacuuming will get rid of the pesky pests, you’re wrong. The tiny buggers are equipped with sucking pads on their feet which enables them to burrow deeper into the material to avoid getting sucked out (eek!). What to Do About Dust Mites? You’ve figured out that your carpet is housing a whole colony of dust mites that are ready to attack you. What do you do? Throw out the whole carpet? No need to take such drastic measures when there’s a simple solution available. A healthy dose of wet-vacuuming, washing, and suctioning are just what the dust mites need in order to be removed completely. Deep carpet cleaning has been shown to be very effective in getting rid of dust mites completely. So, call us up at Excellence Janitorial Services & Carpet Cleaning right away. 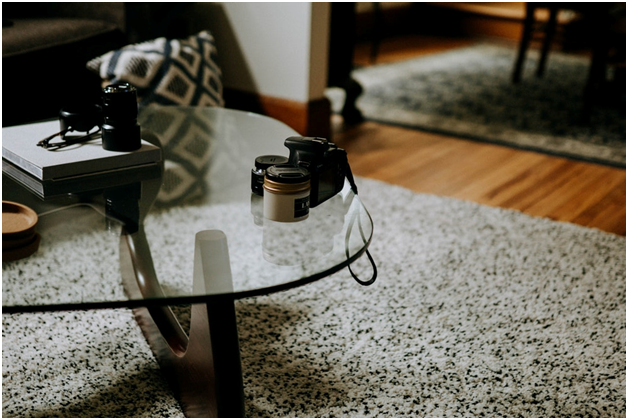 We provide professional carpet cleaning services in Bakersfield and our experienced carpet cleaners can get your carpet cleaned inside out in no time!